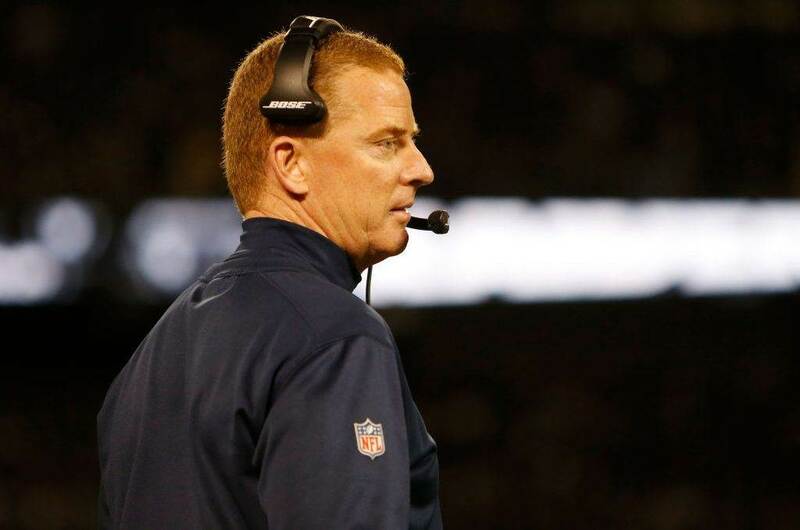 Coming into the season there was a lot of hype surrounding the Dallas Cowboys' cornerbacks. 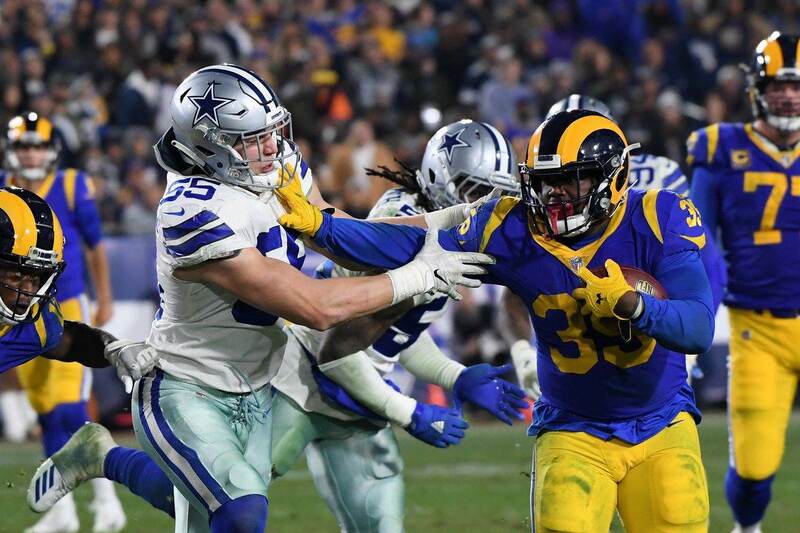 With Byron Jones moving from safety full time, and now second year player Chidobe Awuzie playing opposite Jones after a promising rookie season, there was a lot for Cowboys fans to be excited about. Through the first 10 weeks of the year, though, only one of those two has maintained fans' excitement. While Byron Jones has been arguably the best cornerback in all of football, Chidobe Awuzie has been damn-near an automatic completion when thrown at. 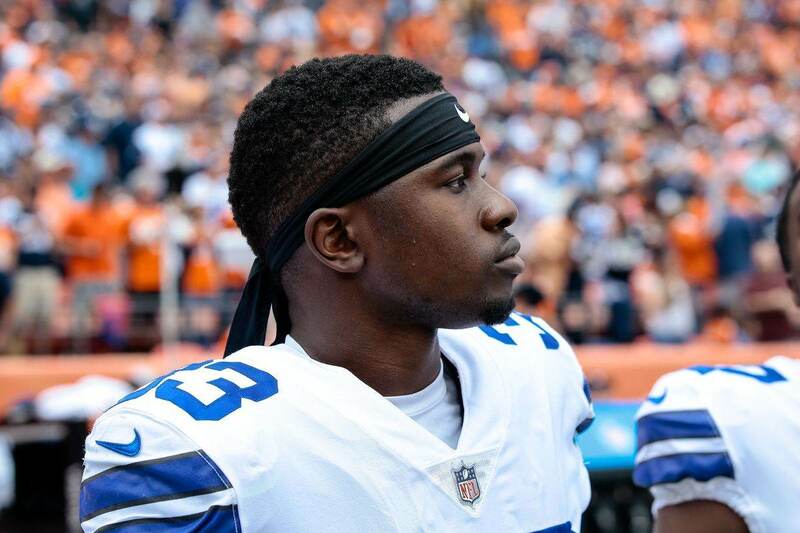 Awuzie has a -5.8 coverage rating this season, 65th among cornerbacks in the NFL. Coverage rating is a metric which factors in how often a cornerback is targeted as well as how many passes they've defensed per target. Quarterbacks also have a 116.6 passer rating when targeting Awuzie, compared to just 64.5 when targeting Byron Jones. For comparisons sake, Jones' coverage rating is a +45! So you can see why "cornerback opposite of Jones" is becoming a need for the Cowboys. What's perplexing about Awuzie's season, though, is that he is only giving up an average 0.95 yards of separation, 27th in the league (courtesy of playerprofiler.com). So while Awuzie is playing relatively sticky coverage, he's still being targeted often, and he's still allowing completions way too often. This week, Chidobe Awuzie will be tested once again, this time by the dynamic passing game of the Atlanta Falcons. The match-up many fans are focusing on is that between Byron Jones and Julio Jones, but how Awuzie does against Calvin Ridley and Mohamed Sanu may play a bigger factor in the result. Both Ridley and Sanu are solid supporting receivers, and considering how much attention the defense typically has to pay to Julio Jones, they tend to get man coverage often. This allows for a precise route runner like Ridley to take advantage of opportunities, and come away with the types of big plays we've seen from him this year. When matched up with either of these weapons, Awuzie will need to continue to stay close, but play and defense the ball better. 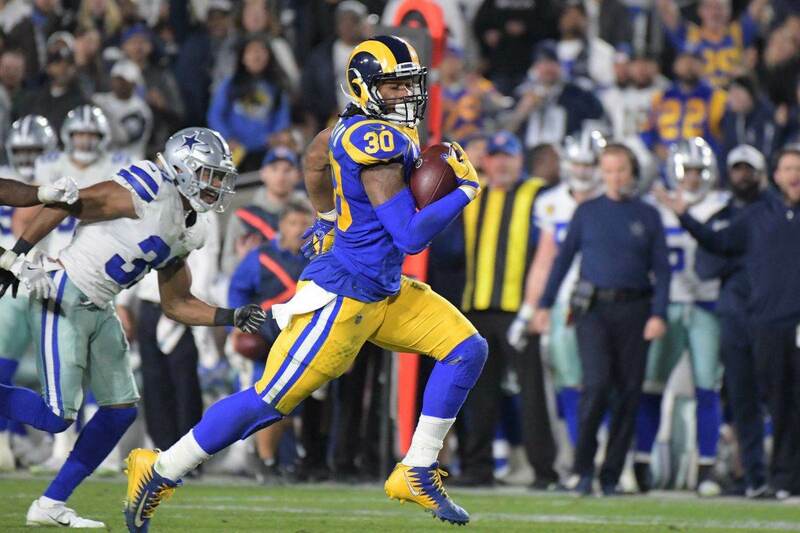 He must continue to make it hard on these receivers and force them into contested catches, but hopefully he can improve on his play when the ball gets to the catch point. Sunday will be another big test for the Cowboys' young defense. And as well as they have played most weeks, this game has the potential to be a season ender if certain guys do not step up. One of those guys who will certainly play a key role in influencing the result in Chidobe Awuzie.